Steve Parks is the Founder and Director of New City Community Press as well as an Associate Professor in the University of Virginia's Academic and Professional Writing Program and Department of English. He has published two books, Class Politics: The Students' Right To Their Own Language (NCTE, 2000) and Gravyland: Writing Beyond the Curriculum in the City of Brotherly Love (Syracuse University Press, 2010). His motivation for New City Press, however, emerged from his work with the Federation of Worker Writers and Community Publishers (FWWCP), a network of working class writing/publishing groups in the United Kingdom. Over the course of 30 years, the FWWCP worked with hundreds of community writing groups and helped to distribute over three million community publications. In the process, the FWWCP helped to redefine what voices and stories should be considered valuable in a community or a classroom. For the past 10 years, Parks has been working to recreate this network of writing groups and publication projects in Philadelphia, and, now Syracuse, with the belief that "everyone is an author, but not everyone has the position of an author." New City Community Press is his attempt to open up writing to everyday voices and, by doing so, empower these individual and collectives in their efforts to improve the future of their neighborhoods. Jess Pauszek is an Assistant Professor and Director of Writing at Texas A&M University-Commerce. Growing up in a working-class family in Western New York, Pauszek is committed to writing and histories that explore connections between literacy and labor through everyday voices. Her research centers on literacy practice of working-class community writing groups, archival research, and community engagement. 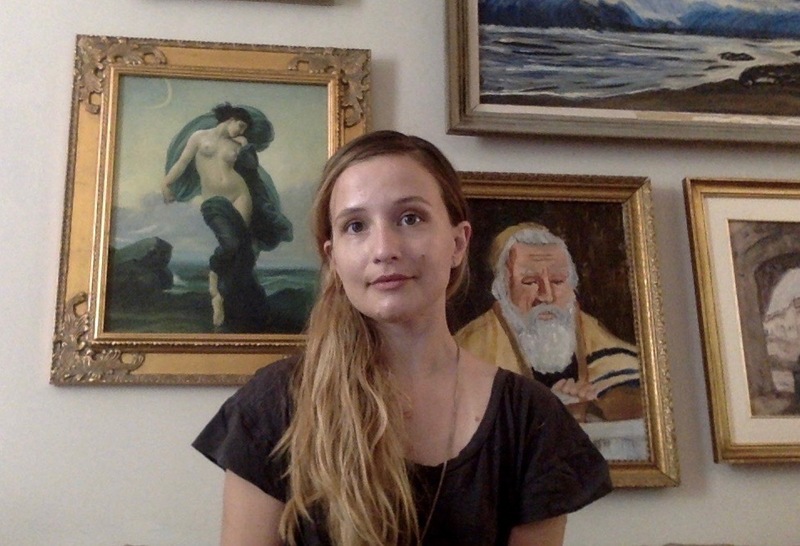 Pauszek has been part of an international alliance of scholars, archivists, and community members to support the preservation of such writing and community voices through interviews and archival curation, which has culminated in a print collection at the Trades Union Congress Library in London, England and digital archive. This work has been featured by the Coalition for Community Writing. Pauszek's work is published in College Composition and Communication, Reflections, and Literacy in Composition Studies. Sadie Shorr-Parks teaches writing at Shepherd University. As a writer, her nonfiction and poetry meditate on her experiences with popular culture, fine art, and the natural world. Her writing is featured or forthcoming in Utne Reader, Witness, The Cimarron Review, Painted Bride Quarterly, Appalachian Heritage, Sierra Nevada Review, Blueline, Los Angeles Review of Books, and Iowa Review, among other publications. Sadie began her editorial work as the creative nonfiction editor for Cheat River Review while earning her Master of Fine Arts from West Virginia University. Most recently, she edited Becoming International: Musings on Studying Abroad in America. She is currently focused collections of writing and fine art produced within writer/artist communities, both urban and rural..
As an Educationalist and Civic Engagement Specialist, Hachelaf’s focus is on capacity building and education of youth who work to have a social impact. Currently, Hachelaf is a Research Fellow at the Moynihan Institute at the Maxwell School of Syracuse University, where he researches civic education and engagement. He previously worked as the Director of Studies at Bridges Institute where he co-designed syllabuses and managed academic affairs of the institute. He has also worked for national Algerian NGOs and supervised a nationwide active-citizenship program as well as the training of local NGO leaders on community service and leadership in three Algerian provinces. Finally, Hachelaf founded an initiative that fights 21st-century illiteracy by teaching IT skills to women. This project allowed marginalized segments of society to benefit from access to technology and widened their opportunities. Ahmed is also a frequent presenter on civic education and democratic schooling in the Middle East and North African region. In 2012, Ahmed was chosen as a Leaders for Democracy fellow and subsequently was chosen to be the delegate of Algeria in a UN event in New York and most recently as a Caux Scholar in Switzerland. His work has appeared in Revolution by Love, where he spoke to issues of social change through education. He is currently working on a single-author book, The Apprenticeship of Leadership in Arab Schools where he discusses the role of distributed leadership in education. Rafy is an undergraduate student in Writing Studies, Rhetoric, and Composition at Syracuse University. She is actively involved as a writer, digital programmer and social strategist for on-campus and online publications. Her research interests include how digital media can impact human rights and social justice, specifically in Syria and Tunisia. 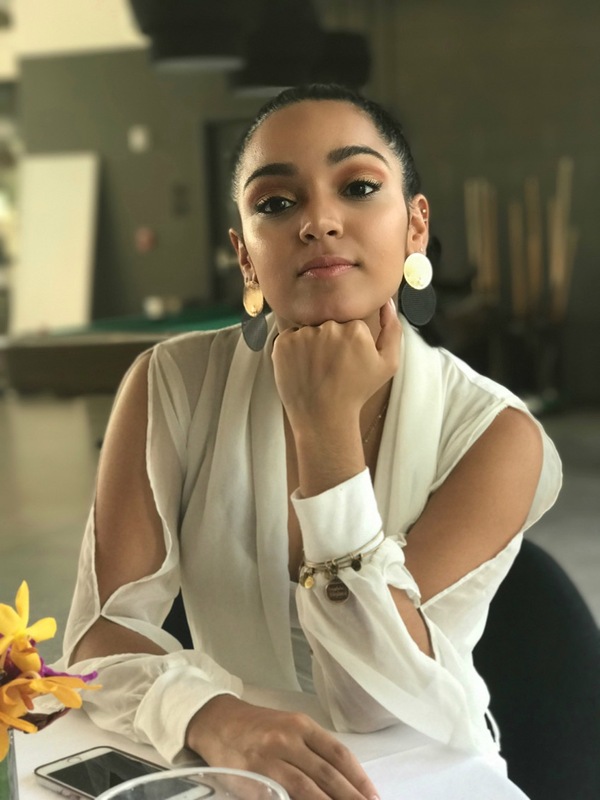 Growing up in Orlando, Florida as the daughter of a Peruvian immigrant, she is dedicated to the intersection between culture, identity, and digital media. Her involvement in New City Community Press is backed by her belief that by creating platforms for emerging authors, both in print and digitally, that their voices and stories might have a better chance to be heard. Destiny is an undergraduate student in English and Textual Studies, as well as, Writing Studies, Rhetoric, and Composition at Syracuse University. 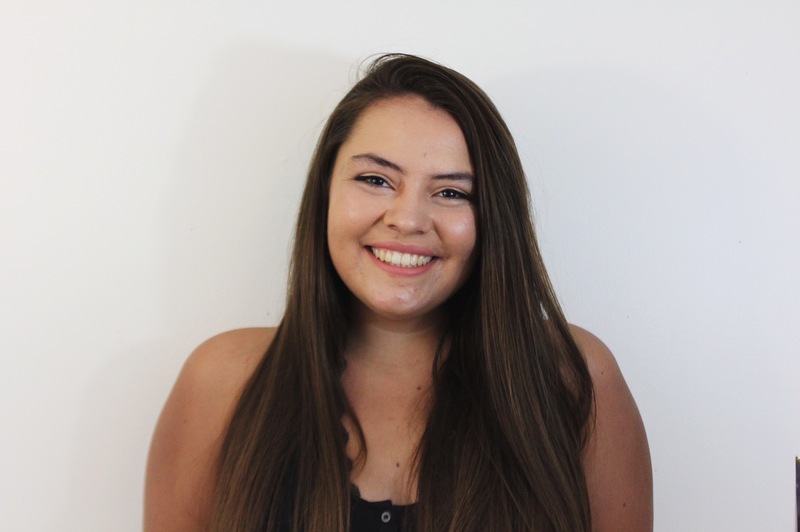 Destiny’s work has been published on online and print publications including The Daily Orange, What The Health, Intertext Magazine, and NYU’s The Spectrum. Previously, Destiny has worked as both a writer and an editor throughout her career. Born to an adolescent mother and father, who struggled to receive an education, Destiny understands the difficulty of receiving equal education. Working with New City Community Press is allowing Destiny to spread information that desperately needs to be heard; educating the uninformed of news they otherwise would not be exposed to.